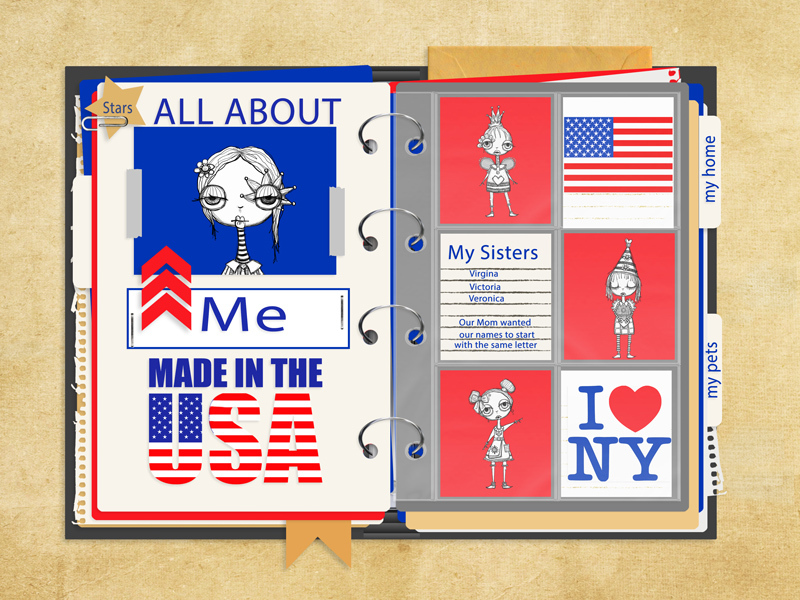 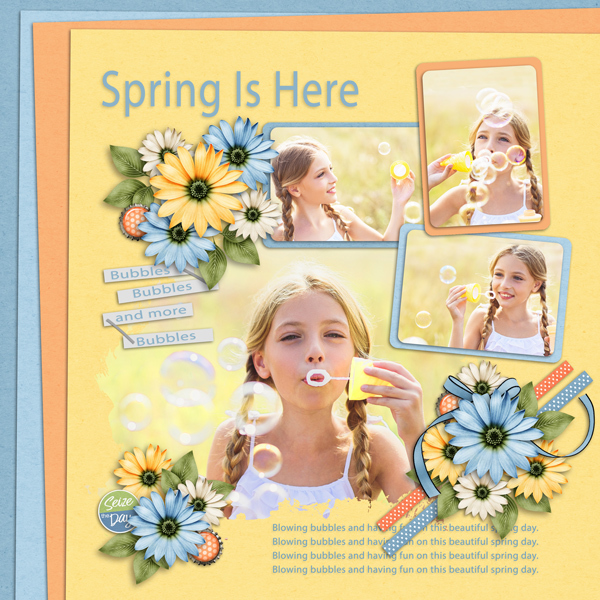 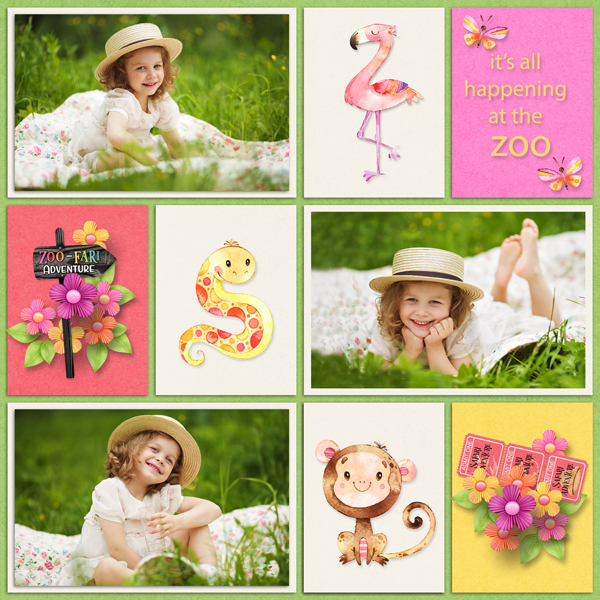 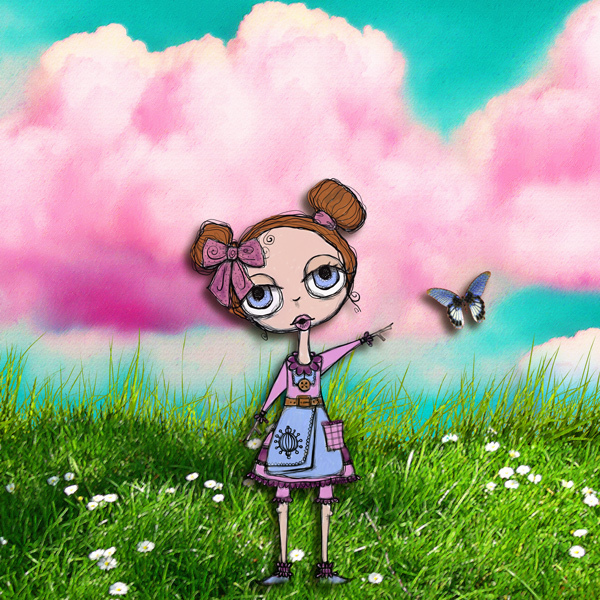 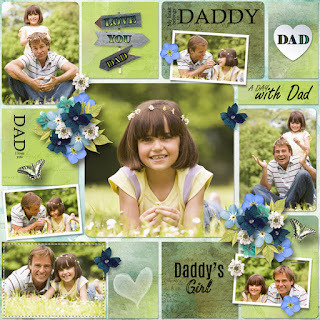 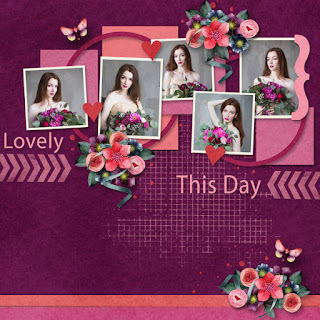 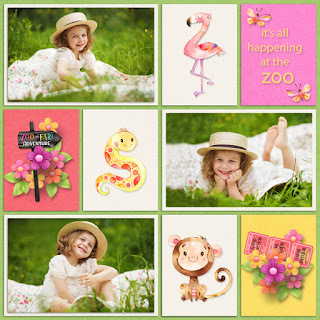 Another Lazy Day by Ilonka Scrapbook Designs. 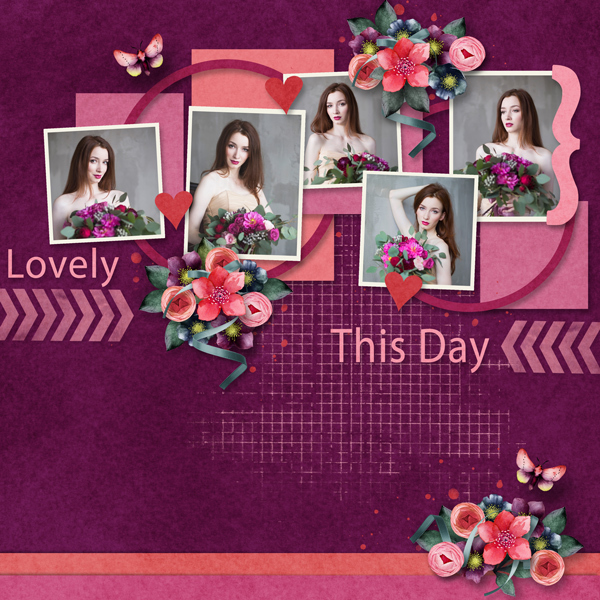 Used template A Little Bit Arty 2 by Heartstrings Scrap Art. 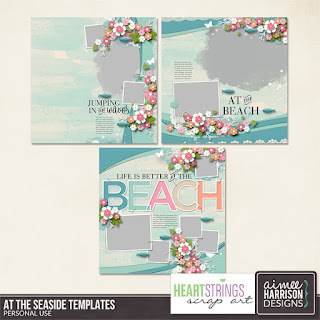 Template At the Seaaside by Heartstrings Scrap Art and Aimee Harrison. 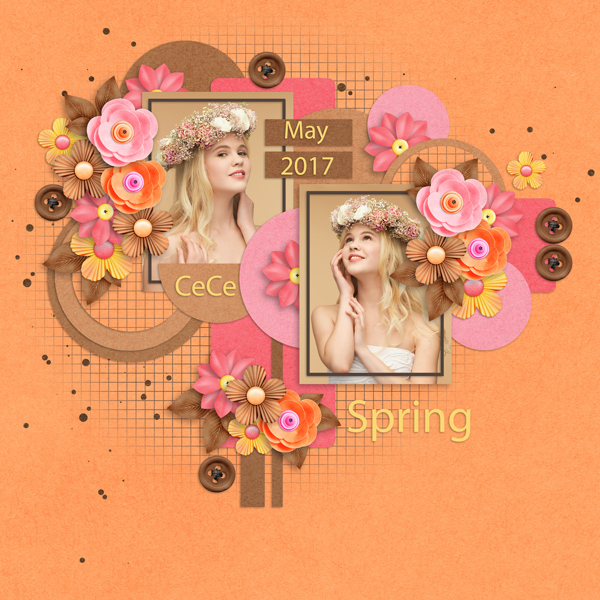 Also used DA 8 and Wonderland Paper by Xquizart. 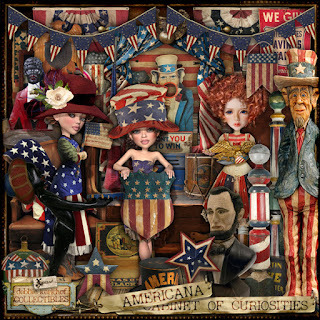 Also used Patchwork Pretties 1 and Shadow Boxes by Xquizart. 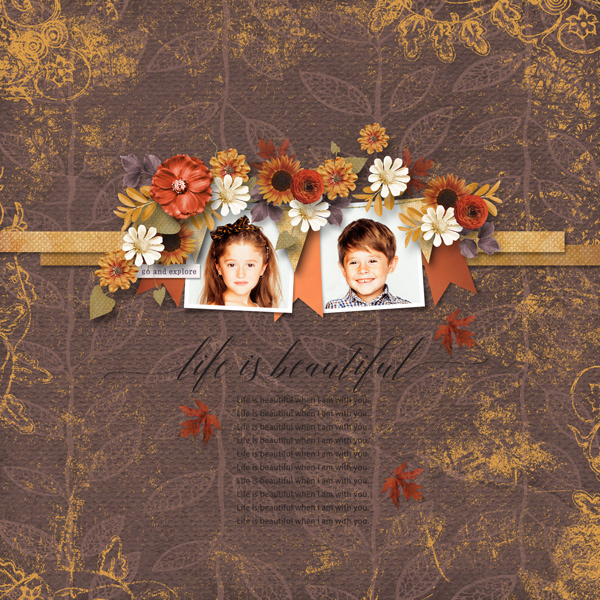 Kit used Lots of Leaves by Just the Two of Us. Made with kit by Fayette and Laitha Designs called Coastal Retreat. 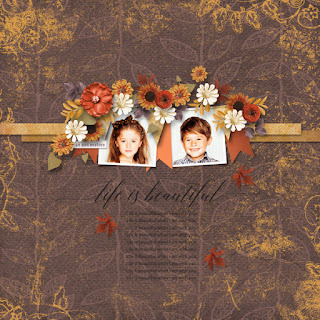 Used kit Lots of Leaves by Just the Two of Us. 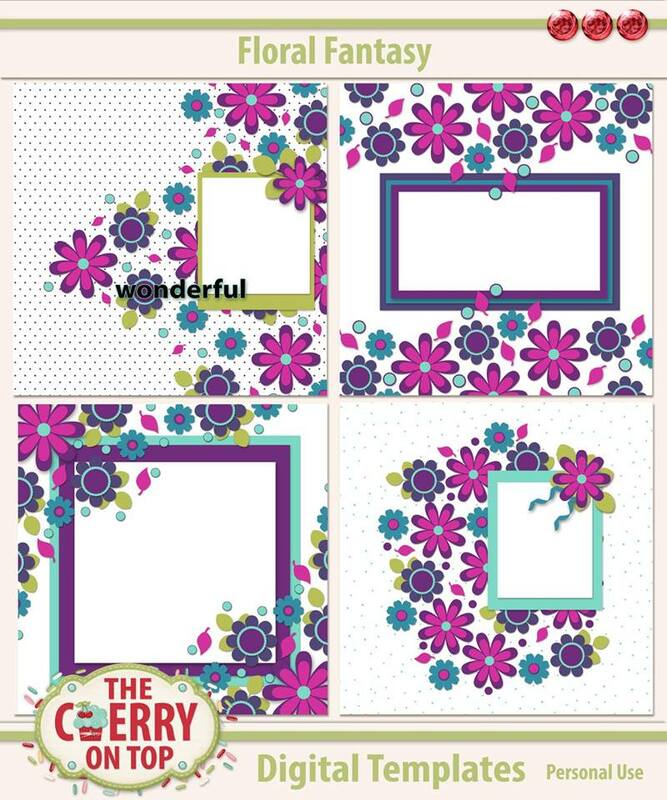 The template used is part of the collection. Used Heartstrings Scrap Art A Little Bit Arty 5. 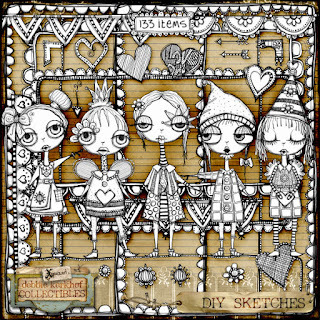 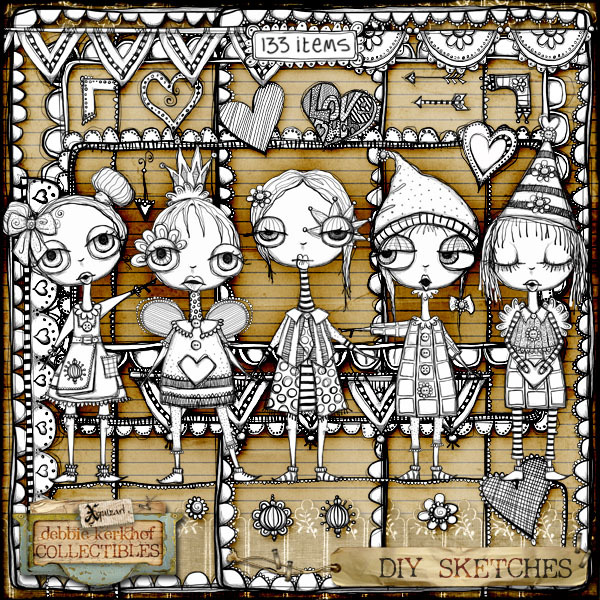 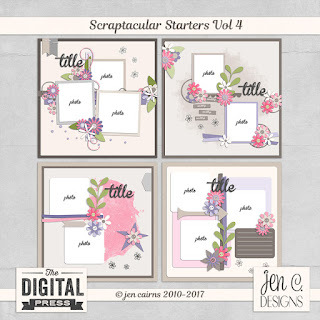 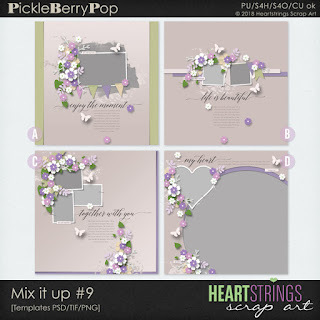 Templates by Heartstrings Scrap Art. 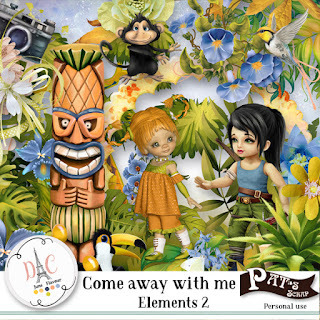 Used template by Heartstrings Scrap Art called My Arty Pockets 11. 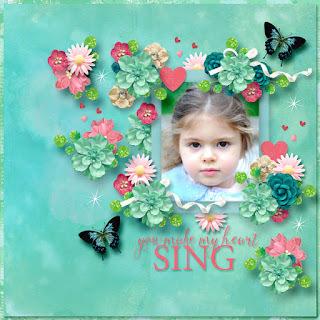 Kit You Hold My Heart by Heartstrings Scrap Art. 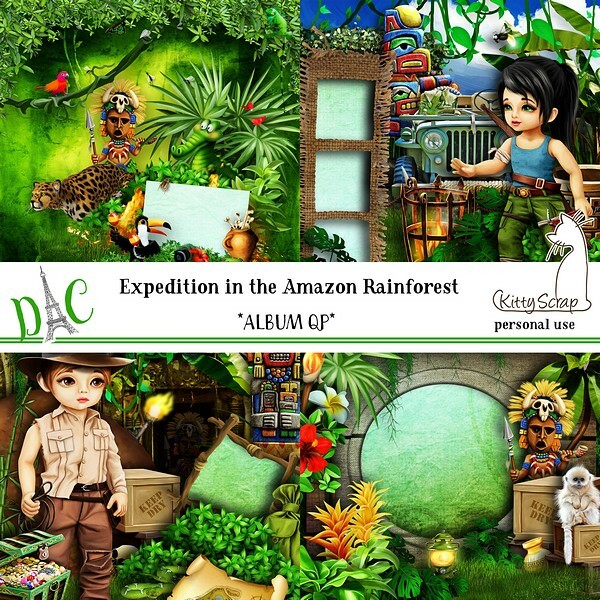 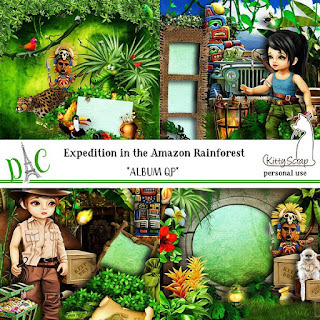 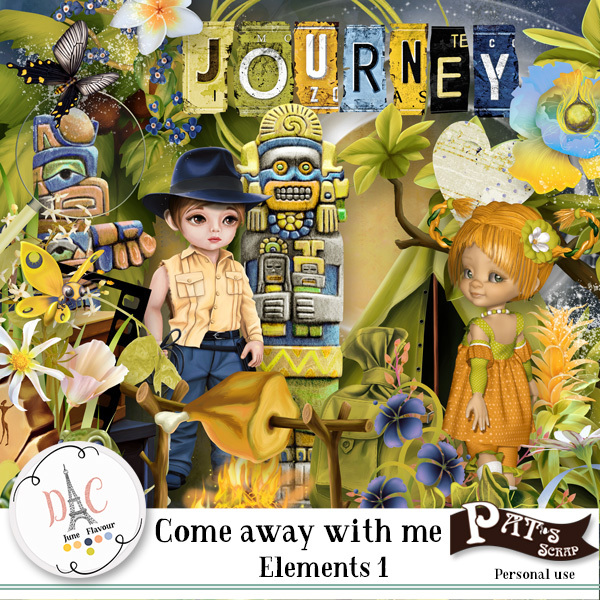 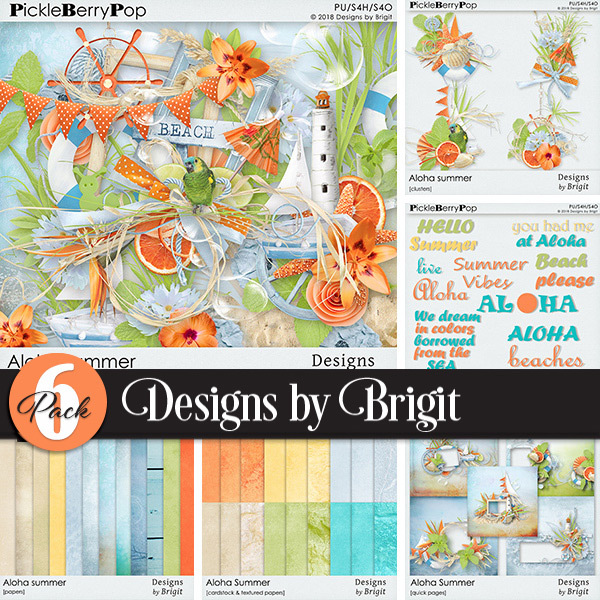 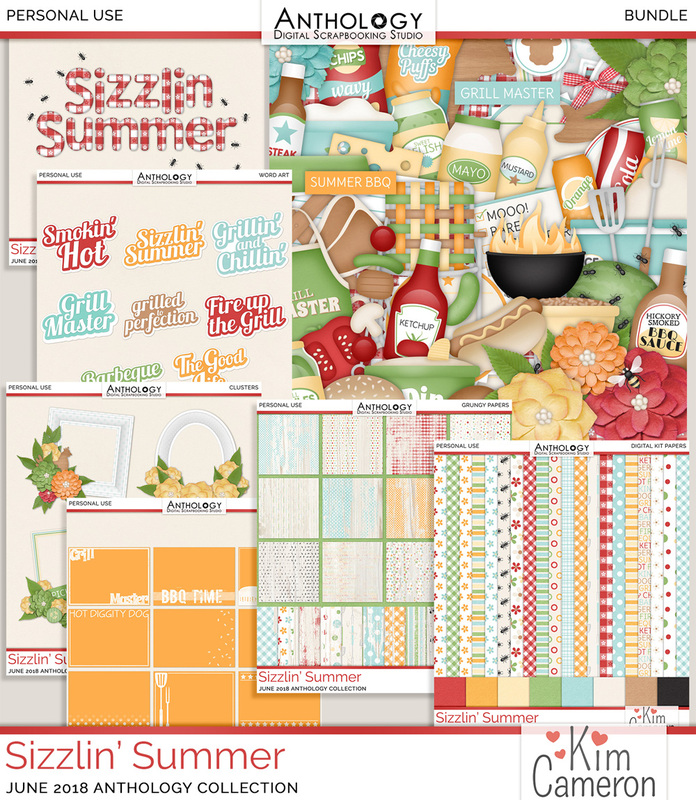 Mystery box challenge 5-18 by Designs by Brigit. 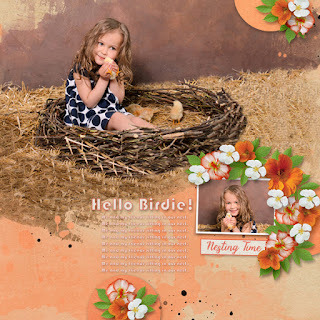 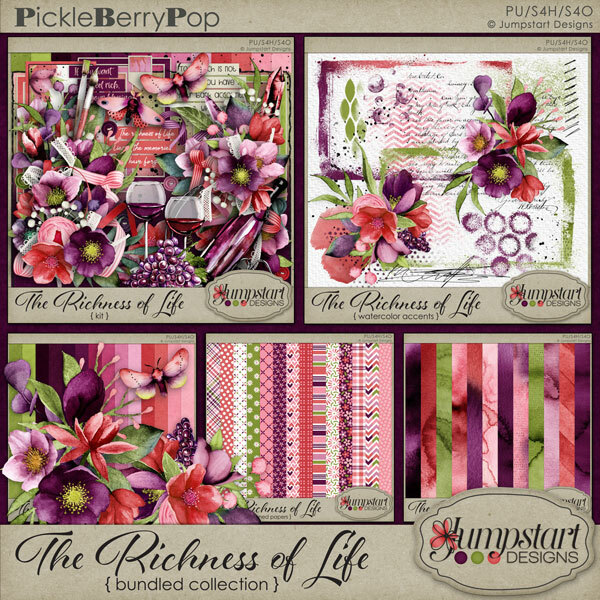 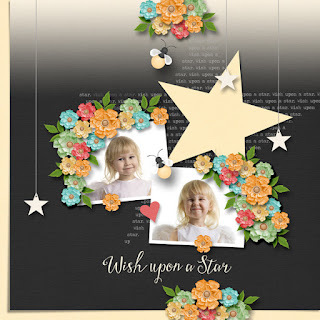 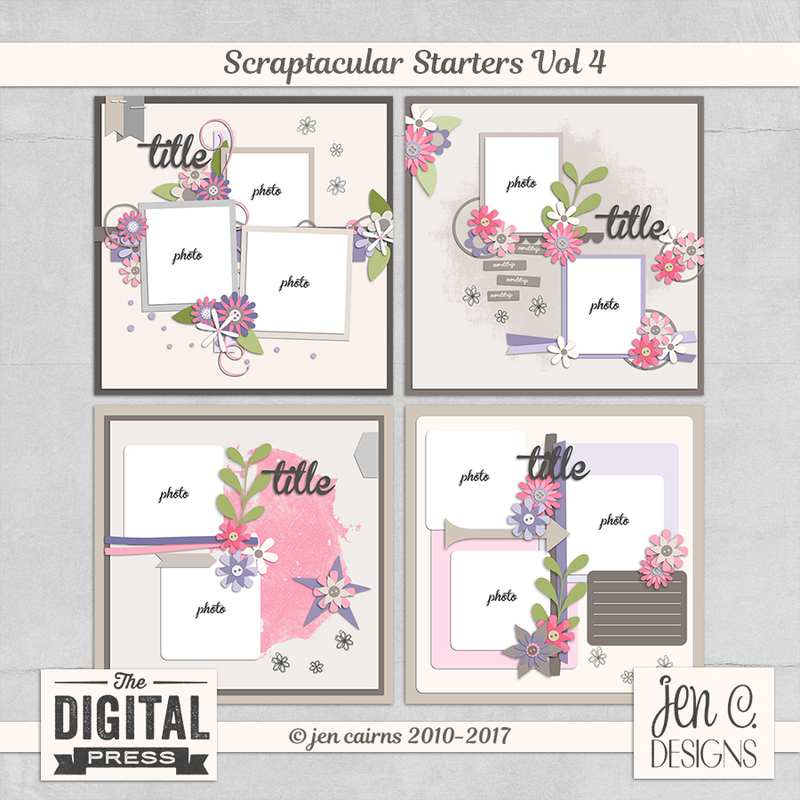 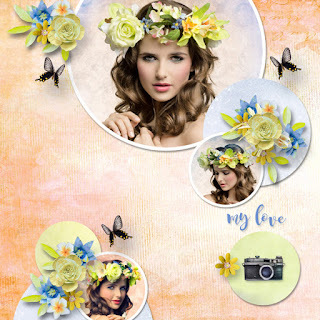 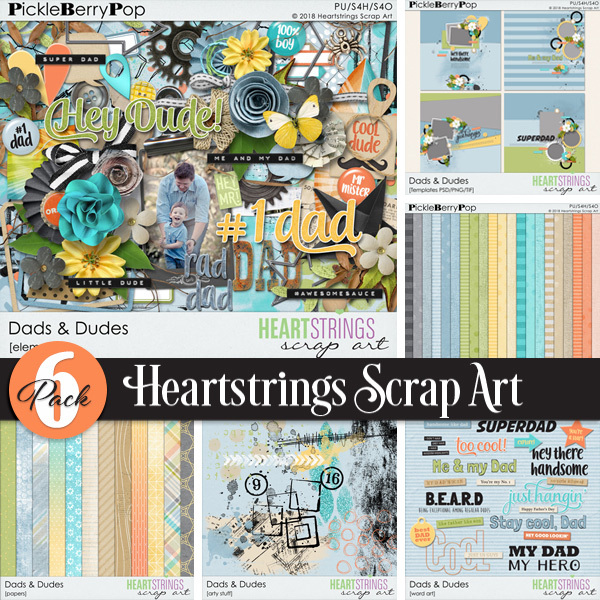 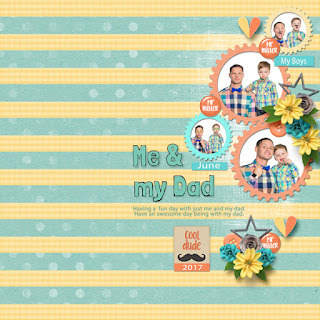 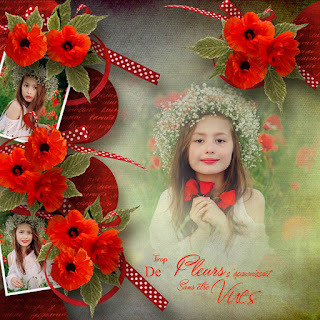 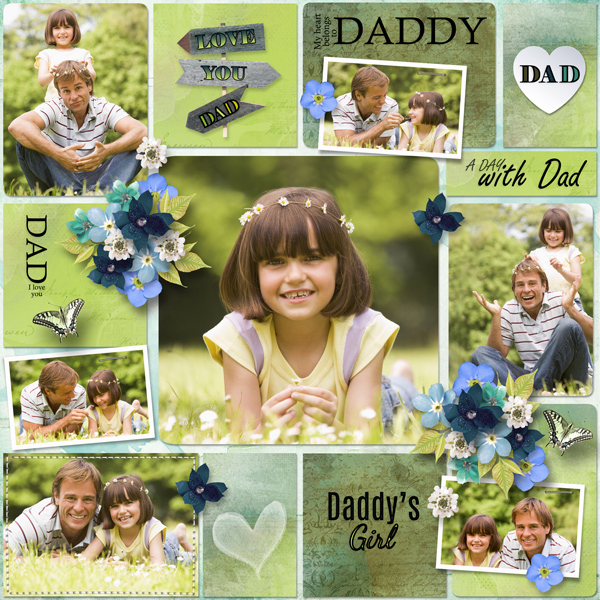 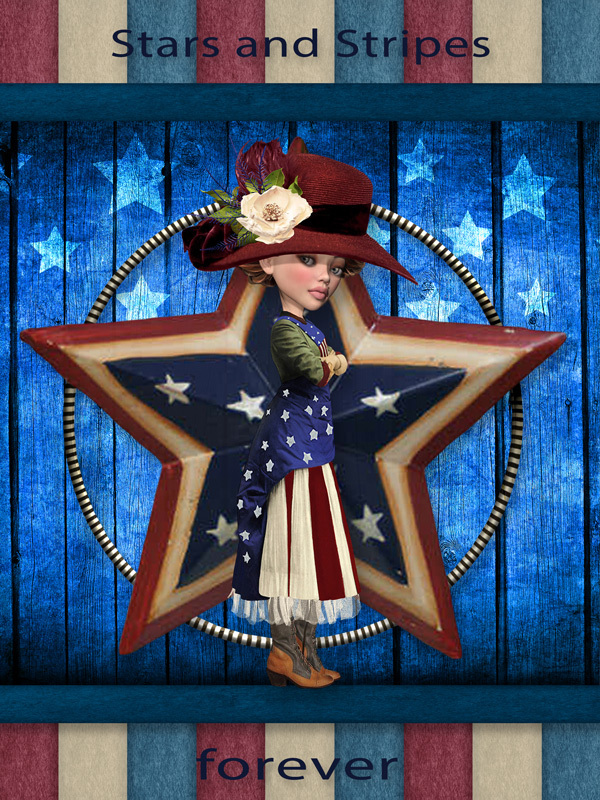 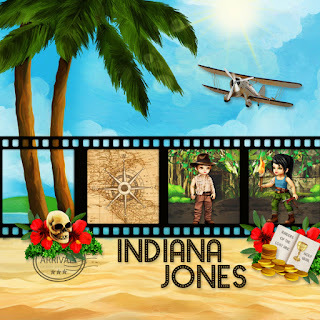 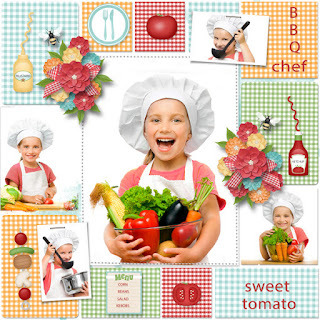 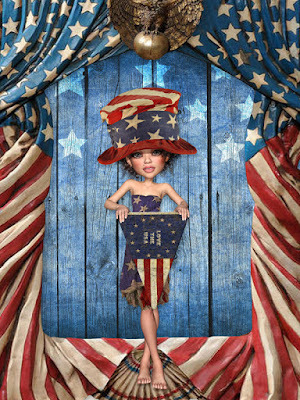 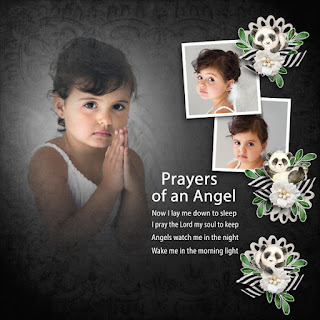 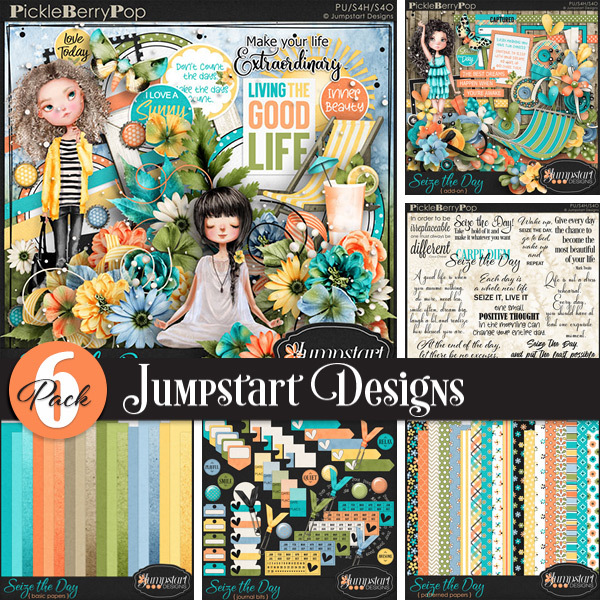 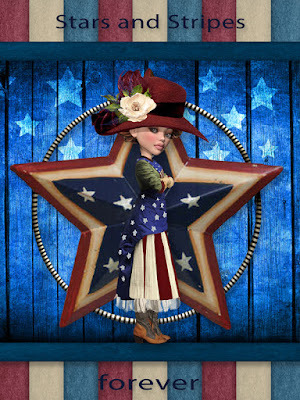 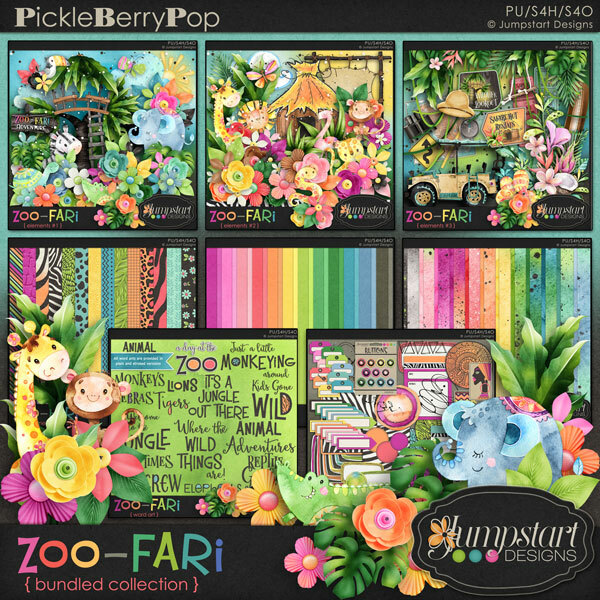 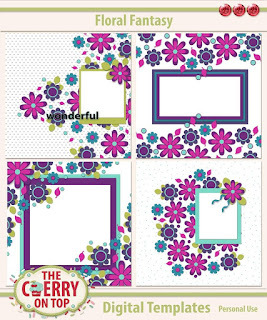 Used Pickleberrypop template challenge for 6-18 by Jumpstart Designs. Used commercial photo for the background. 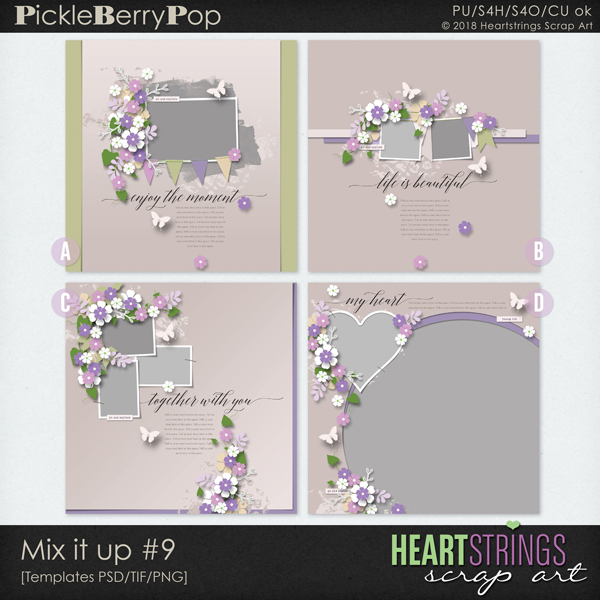 Template used Circles of Love 2 by Heartstrings Scrap Art.